The Gower peninsula is known for its sands, seas and spectacular sunsets. 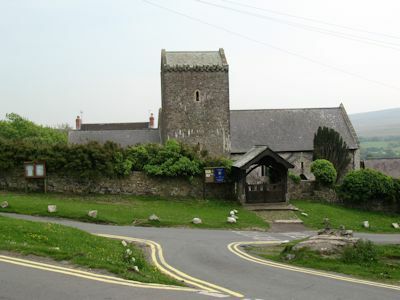 Llangennith village lies at the north west of the peninsula at the northern end of Rhossili bay, about 30 minutes by car from J47 of the M4. 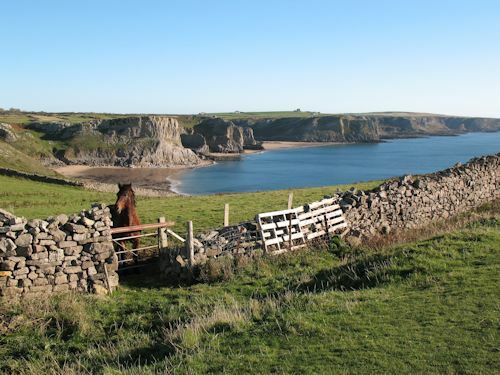 The village is the ideal location for visiting the fabulous Gower beaches or exploring the beautiful Gower landscapes. For more information on Llangennith or the Gower peninsula, click the links. The house is just a 20 minute walk (5 minutes by car) from the award-winning Llangennith beach, renowned for its surf, and a similar distance from the quieter beach at Broughton. Britain's first Area of Outstanding Natural Beauty read more ..